Ticket sellers hoping to cash in on A-Rod's retirement announcement may have been too optimistic. 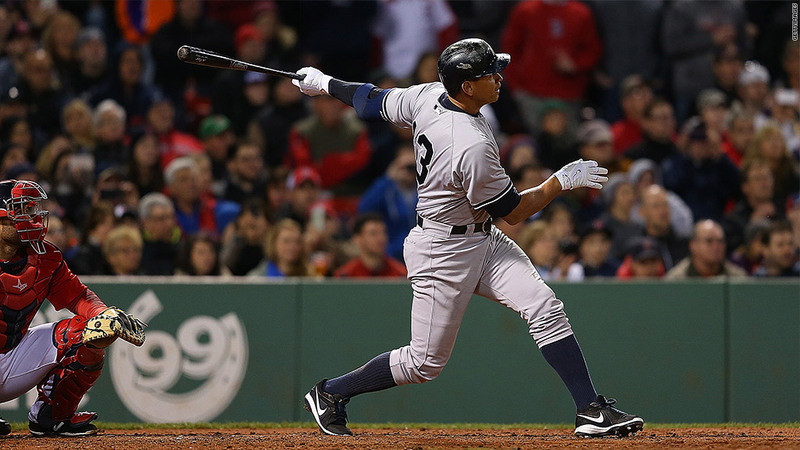 After Alex Rodriguez announced Sunday that he'll end his infamous baseball career after Friday's Yankee game, the median listing price for resale tickets shot up from $72 to $218, according to SeatGeek. But it turns out fans aren't jumping to fork over that kind of cash. "After the initial surge in price for Friday's game, we have seen prices drop 31% since Sunday, indicating that there is not as much demand for Friday as ticket sellers expected," said Chris Leyden, a SeatGeek analyst. That could be a testament to A-Rod's mixed legacy. Rodriguez was once heralded as one of the greatest baseball players of all time. But he's struggled in recent seasons, and he fell out of favor with fans after he admitted to using performance enhancing drugs. The response to his retirement plans is a far cry from what happened when Derek Jeter announced he would retire from the Yankees after the 2014 season. Fans paid $418 on average for a seat to his final game. But A-Rod's last game has only drawn an average ticket sale price of $161 since his announcement.